How can multipurpose service logic be made effectively consumable and composable? 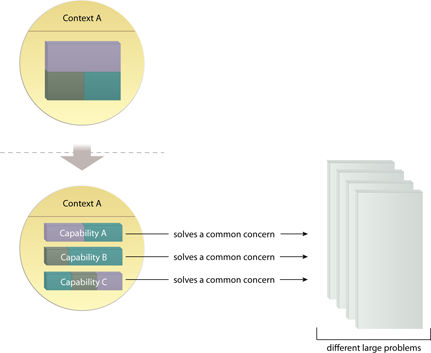 Service capabilities derived from specific concerns may not be useful to multiple service consumers, thereby reducing the reusability potential of the agnostic service. Agnostic service logic is partitioned into a set of well-defined capabilities that address common concerns not specific to any one problem. Service capabilities are defined and iteratively refined through proven analysis and modeling processes. 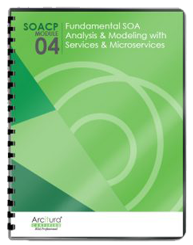 The definition of each service capability requires extra up-front analysis and design effort. Through the application of this pattern, the service logic grouped within a specific service context is made available as a set of well-defined and complementary capabilities.